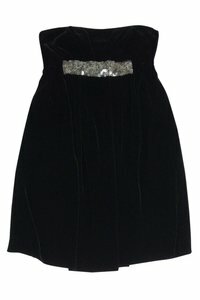 You will look stunning in velvet with this fabulous strapless dress from Vera Wang. Silver flower sequin details adorns the waist line. 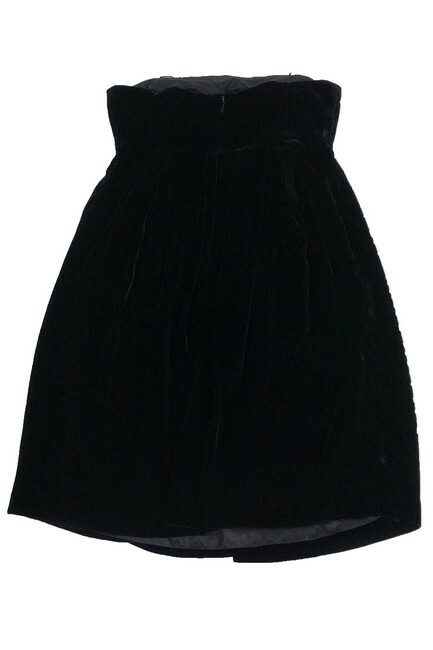 Pair this dress with chic stilettos.